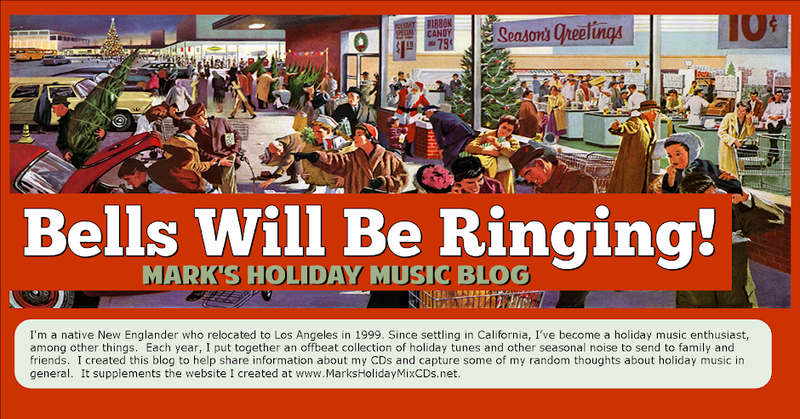 Bells Will Be Ringing, Mark's Holiday Music Blog: Welcome Back for the 2014 Holiday Season! Good to see you again Mark! This should be a great holiday season - I'm looking forward to your 2014 Holiday Mix! Many thanks for your kind message. 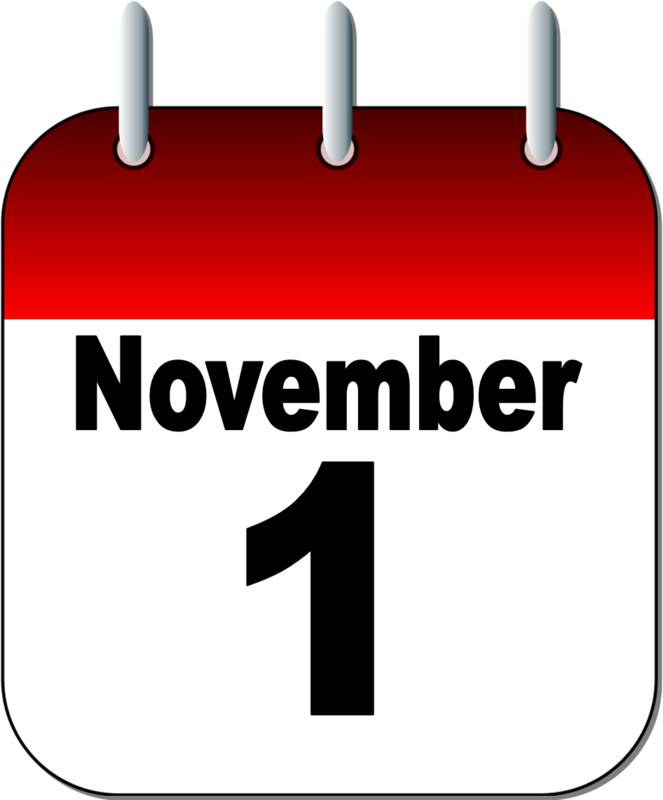 It's a very special time of year! Always look forward to your mixes. When I get mine together this year i will send you a link! Many thanks, Greg -- and Happy Holidays to you!